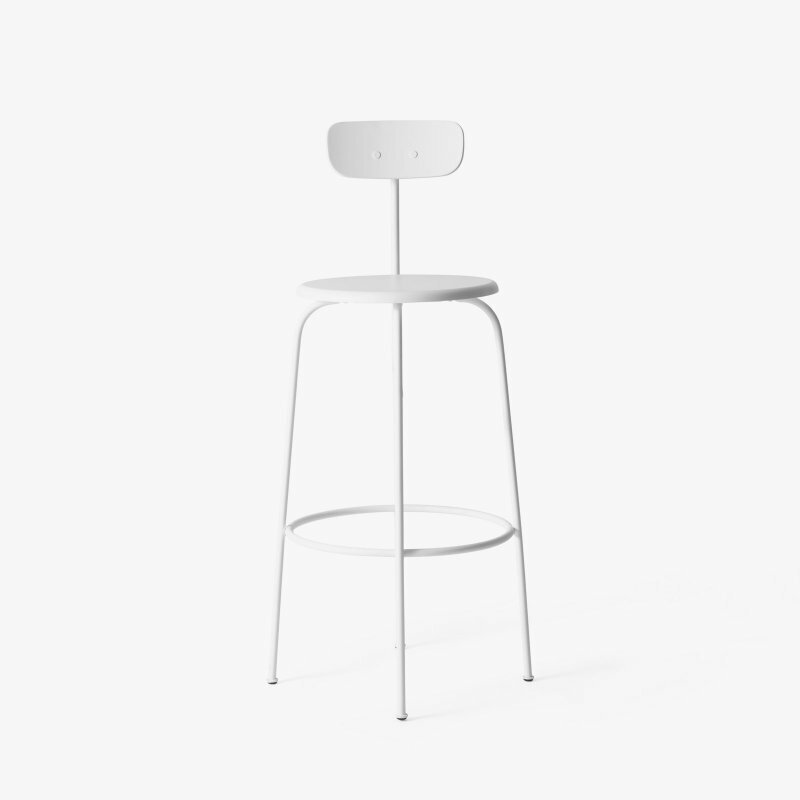 Afteroom Dining Chair 3 is a three-legged metal and wood side chair with a simple beauty, designed by Afteroom for Menu. The Afteroom Chair is an homage to Bauhaus and functionalism. The simplicity of its design combined with the quality of materials is what&apos;s important. The rounded details such as the seat and flexible back support, both in wood, contrast the solid steel frame. 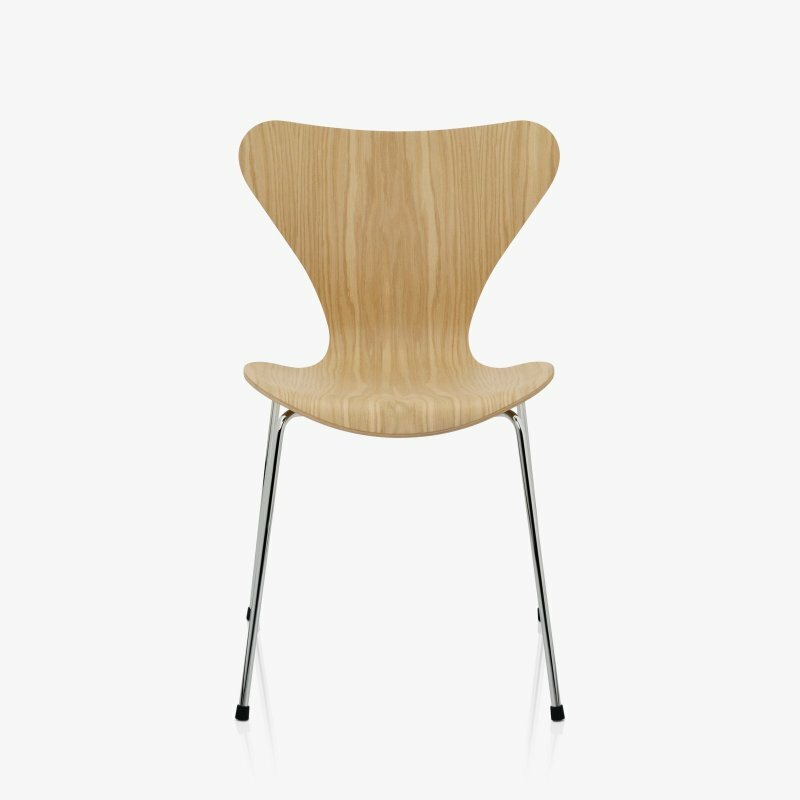 And when looking at the chair, it&apos;s difficult to differentiate what is what, due to the designers&apos; attention to detail.